The Oracle Certified Professional (OCP) certification course prepares IT experts for high-level jobs as database administrators, system architects and project managers.The Oracle Certified Professional(OCP) Certification course builds on the skills developed during Oracle Certified Associate(OCA) training course.This course takes the database administrator beyond the basic tasks covered in the first workshop. You'll begin by gaining a deep understanding of the most important responsibilities a DBA has: performing backup and recovery. Oracle Certified Professional(OCP) certification requires validation of hands-on training and real-world experience, employers can trust that certified candidates meet the minimum standards for challenging database jobs. Students, Job Seekers or any one that is required to work with Database. 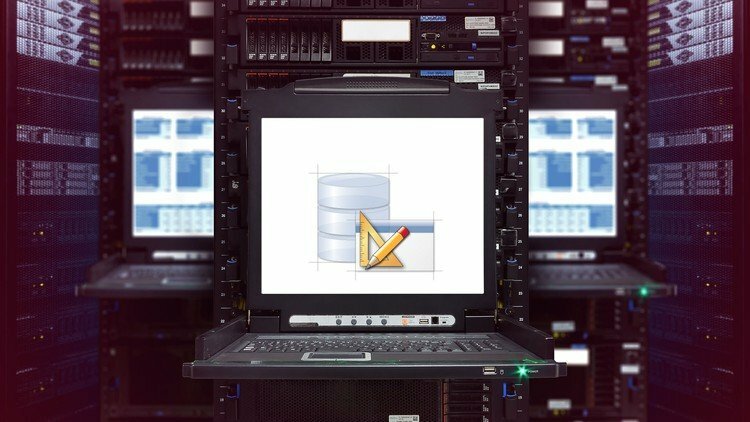 Backup & Recover an oracle database. Be able to sit for and pass Oracle Certified Professional exams. Duration: 36 hours over Two (2) months. Five (5) Hours, Saturdays Only.